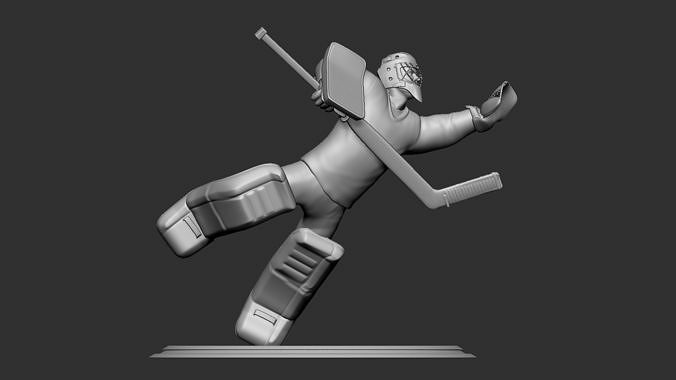 Check out our page here: https://www.cgtrader.com/k3dwin for more poses! Updated regularly for 3d print community. If you want to add your brand name in the base and create your business, contact us! We can add your logo in the base for additonal cost!